Over the past thirty years, Kim Wright has worked as a novelist, journalist, teacher, and speaker. She offers both individual coaching for blocked creatives and interactive workshops for groups. Kim deeply believes that everyone has an artist within and that living a creative life is its own reward - helping us be more focused and productive at work, giving meaning to the rituals of our daily lives and, most importantly, creating joy. 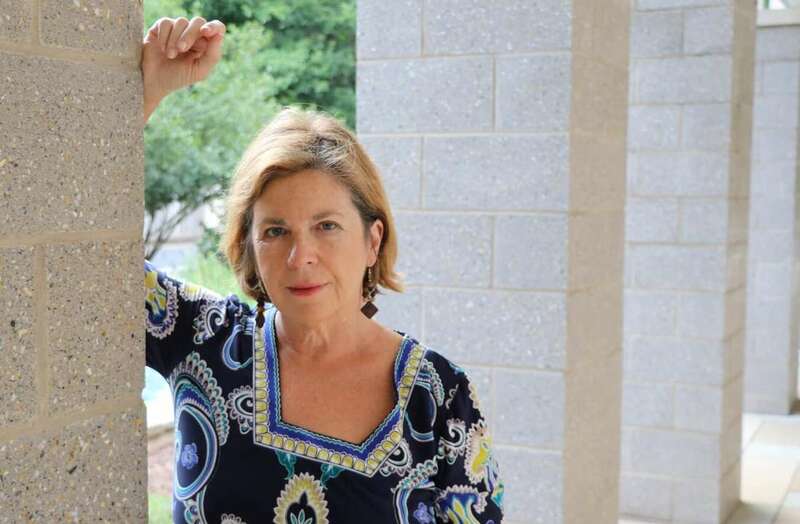 Kim's own creative work has been granted a range of honors, the most recent being the Willie Morris Award for Southern Fiction, which she won for her novel Last Ride to Graceland. Carolina born and raised, her interests include competitive ballroom dancing, rescue dogs, travel, and playing with her two granddaughters.